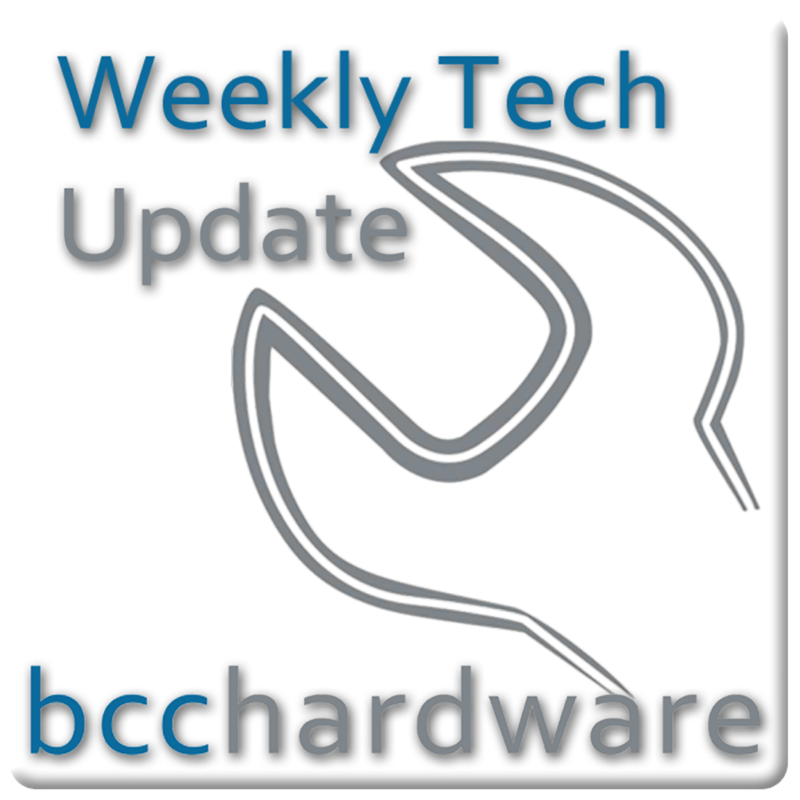 Episode #147 of Weekly Tech Update is now available on iTunes and the Zune Marketplace. This is our weekly podcast that covers the hottest stuff in tech - not only around BCCHardware, but also the world. Check it out over here - as well as a free download in the iTunes store and the Zune Marketplace.